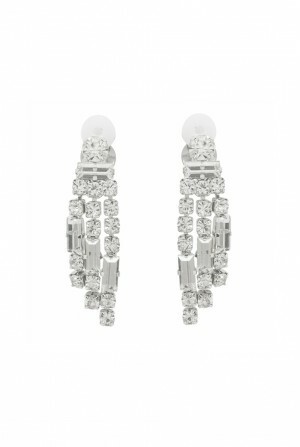 Get down and deco with these glimmering Gold Gatsby Drop Earrings and add a dash of dazzle to any look. 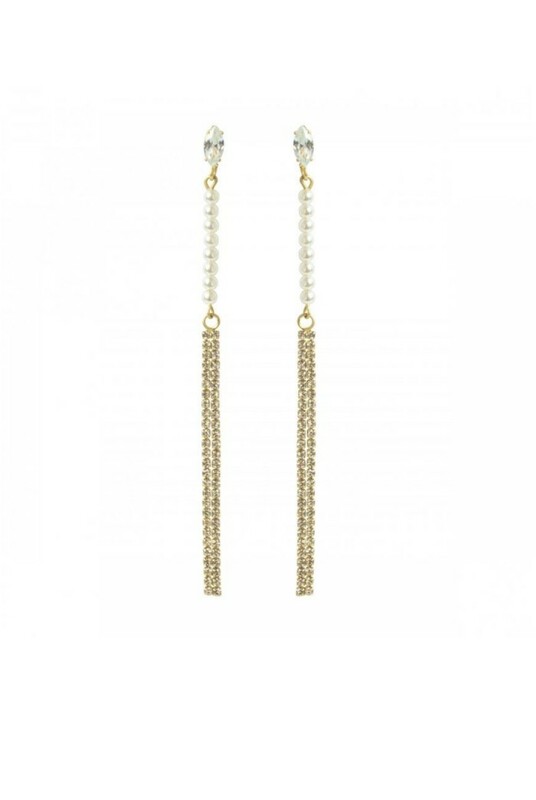 We adore the pretty pops of pearl and the fabulous fringing making these flapper earrings a delicate way to add a little drama to your outfit. Whether you are full on flapper or just a little taste of twenties, these tassel earrings are the perfect pick me up this season. 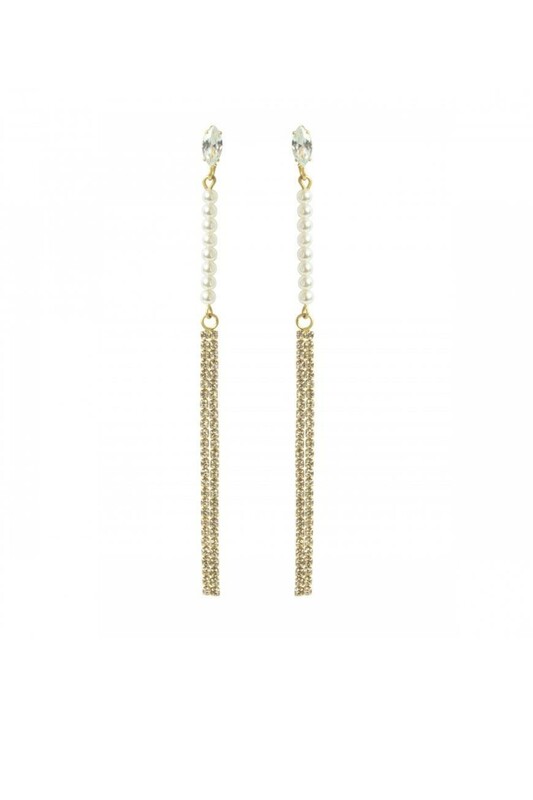 - Long gold tone metal, drop earrings (tickle your neck too). 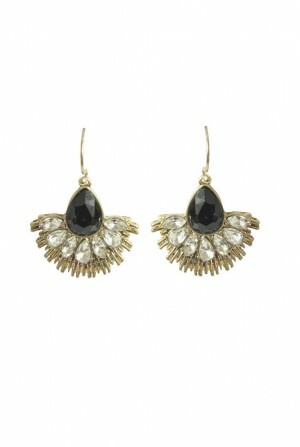 - Oval diamante stone holding a run of round faux pearls (a flapper's delight). 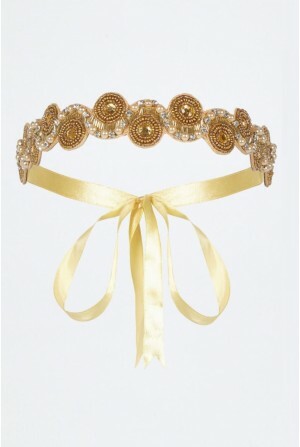 - Gold tassel fringing for swishing and general distracting.